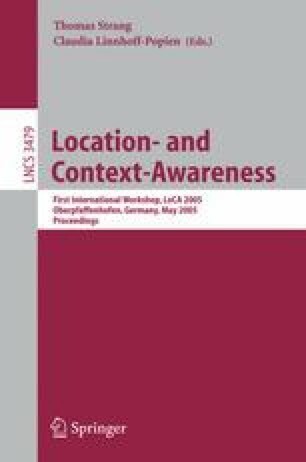 This paper outlines work in progress related to the construction of a system which is able to deliver information in a contextually sensitive manner within a pervasive computing environment, through the use of semantic and knowledge technologies. Our approach involves modelling of task and domain as well as location and device. We discuss ideas and steps already taken in the development of prototype components, and outline our future work in this area.